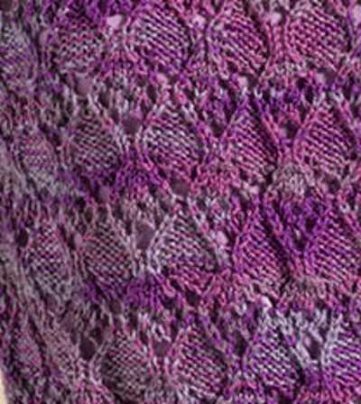 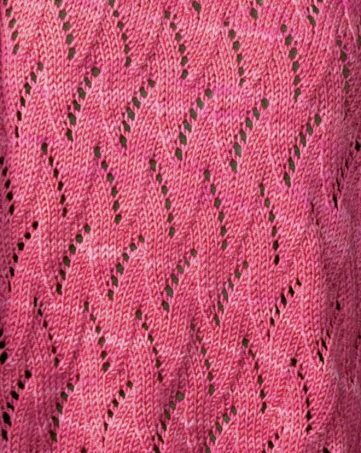 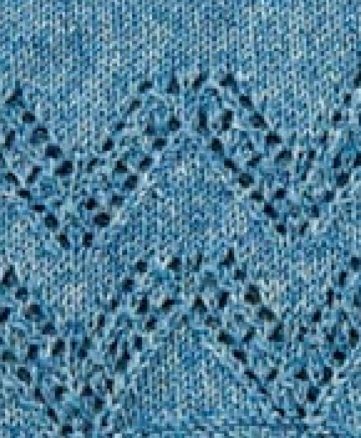 V Lace Chevron Knitting Stitch. 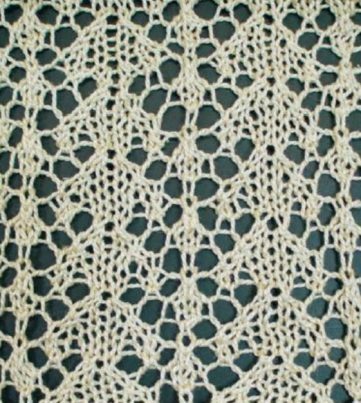 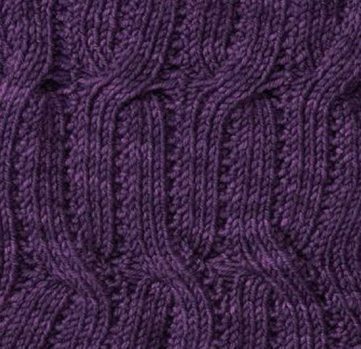 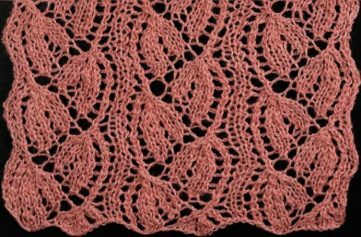 Reversible Lace and Cable Rib Knitting Stitches. 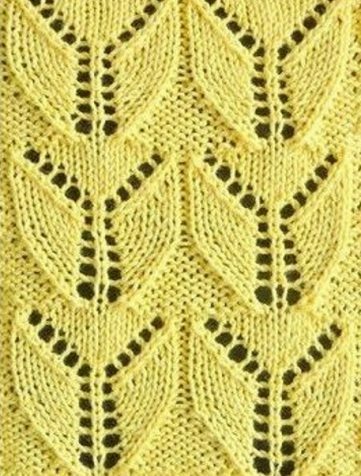 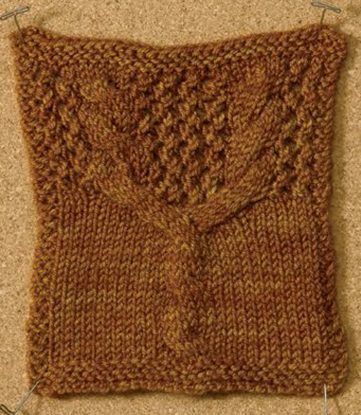 Cable and Lace Knitting Stitches. 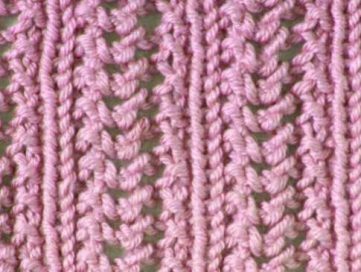 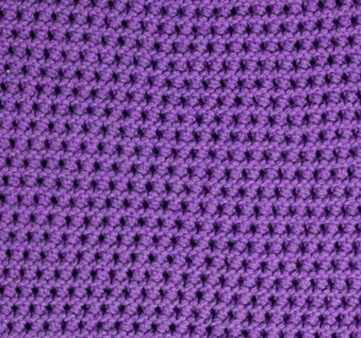 Free Flame Chevron Knitting Stitch.